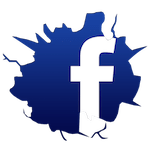 At Atlanta Krav Maga & Fitness, we are helping people all across our community stay safe and get in great shape - in that order. 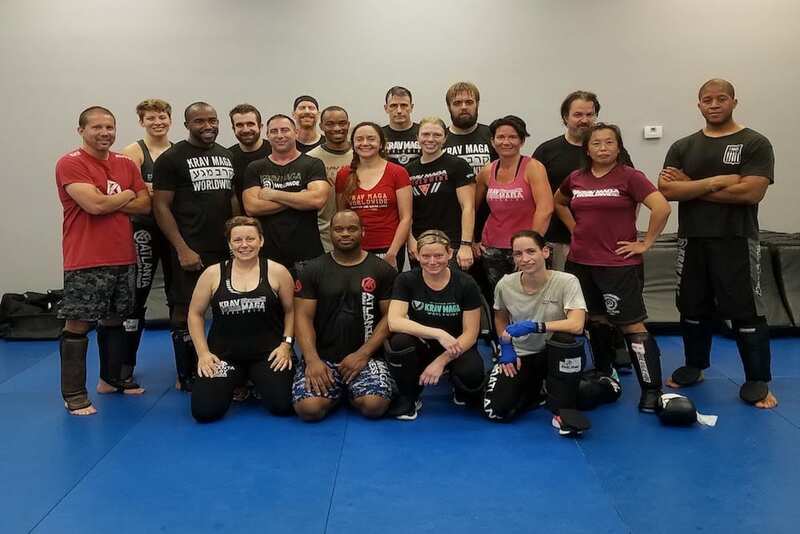 Our program offers professional Krav Maga instruction that is designed to equip men and women of all backgrounds with real-world strategies for any situation. We are also proud to offer a comprehensive Fitness Kickboxing class where you can take on high-energy striking and see total-body results. 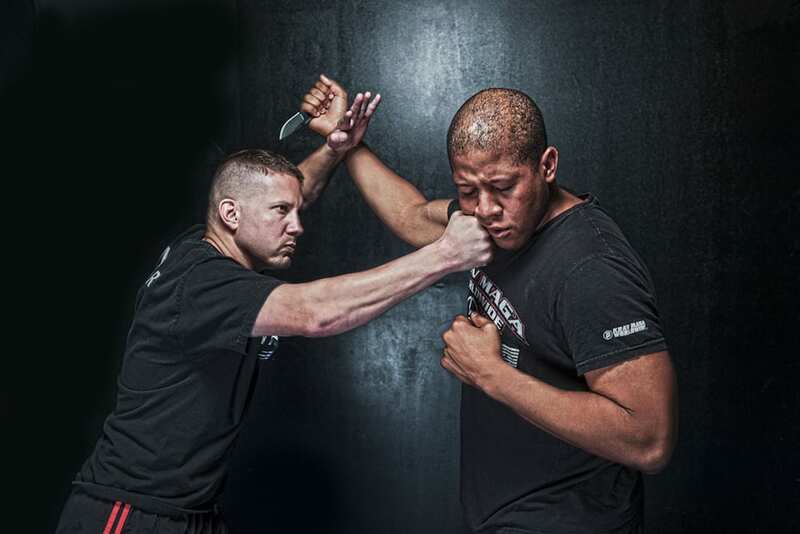 We are metro Atlanta's leader in self-defense and fitness training and we can't wait to show you why. Come see us in Roswell today or fill out the short form on your screen to learn more and schedule a tour! The instructors at this school are wonderful! They are highly qualified and care about the students. They put their best effort into making sure all students learn correctly while having fun. If you are looking for fitness or self defense classes this is the place! I am absolutely loving this program! It’s kicking my tail end most days, but I always leave feeling accomplished and that isn’t something I’ve gotten out of other trainings. The sore is well worth it! I really believe that this goes beyond a workout for me, it is really a safety assurance too.I love the community feel and am sincerely enjoying the whole experience!